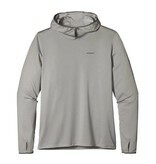 PATAGONIA MENS TROPIC COMFORT HOODY II - ON SALE! 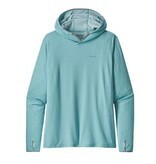 Home / PATAGONIA MENS TROPIC COMFORT HOODY II - ON SALE! 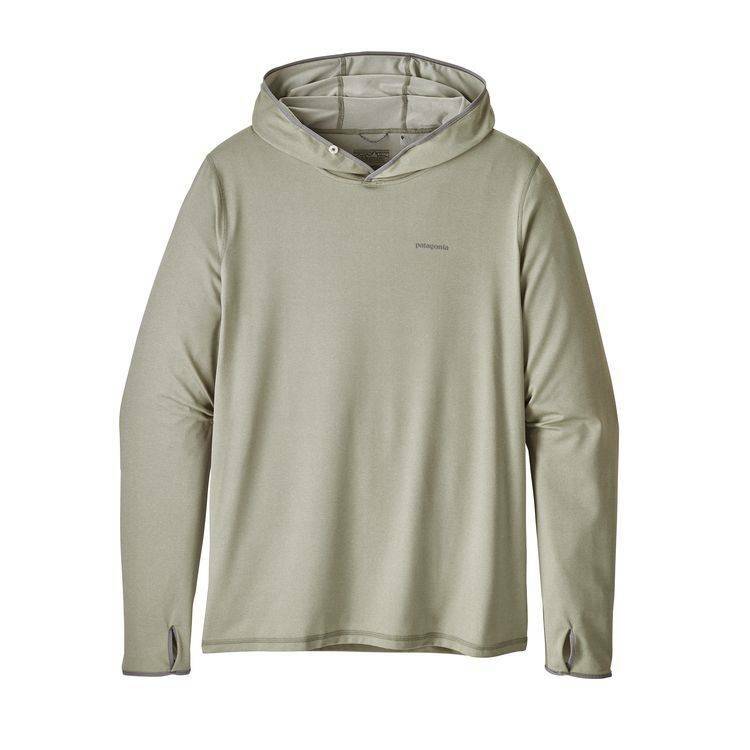 When the wind falls off and the mangroves start shimmering in the heat, our Tropic Comfort Hoody II is the next best thing to a cool breeze. 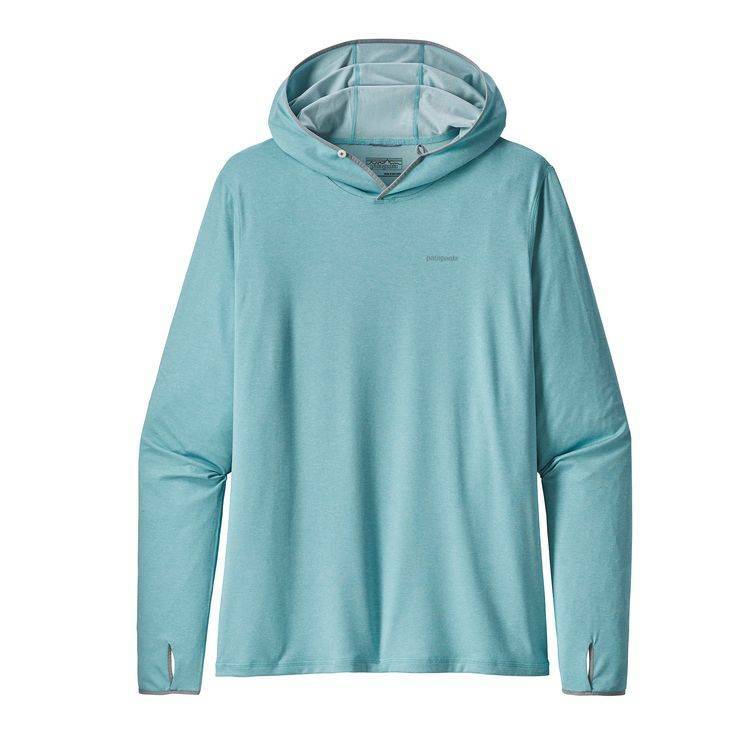 The ultralight 94% polyester/6% spandex jersey provides 50+ UPF sun protection, wicks away perspiration, and stays fresh with Polygiene® permanent odor control. 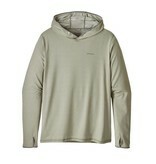 It also floats over the skin with a soft, cotton-like feel so you can stay comfortable and focus on the fishing. 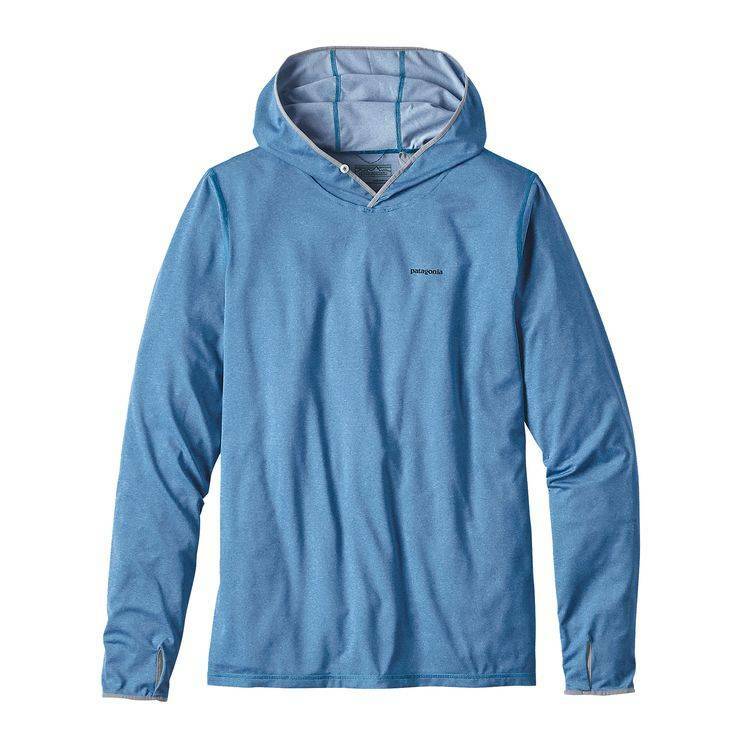 The generous hood design fits over a baseball cap, while longer sleeves with thumb- holes cover the hands for additional protection in heated conditions. 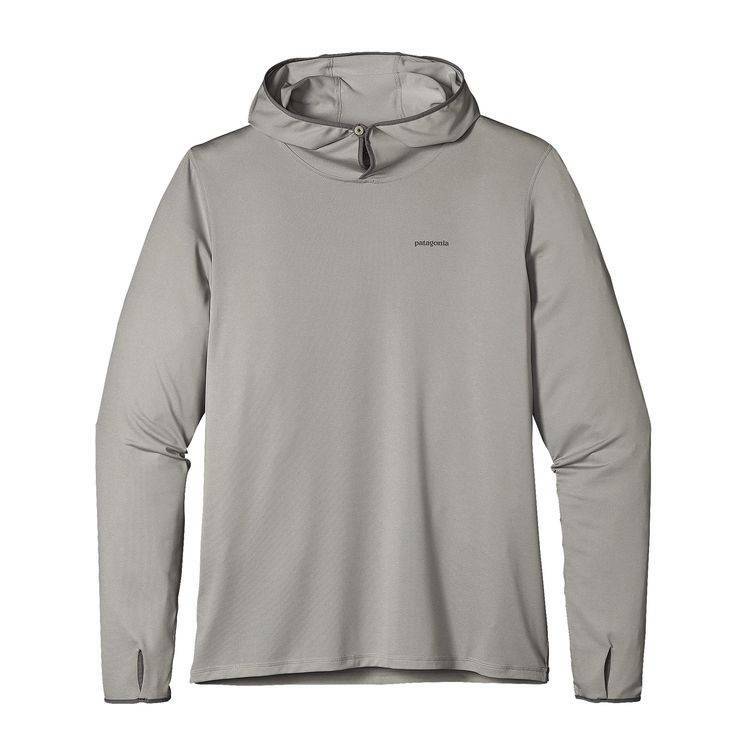 The TCH II is the simple, one-piece sun solution for anglers who’d rather not mess around with gloves, neck gaiters and broad-brim hats. 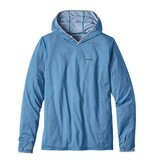 Made with Fair Trade Certified™ sewing.